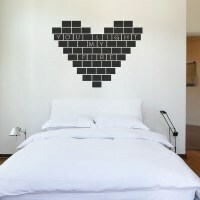 Create the shape you want with this set of 75 chalkboard tiles. 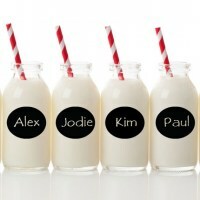 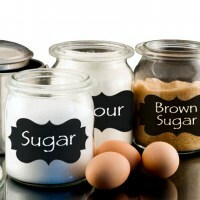 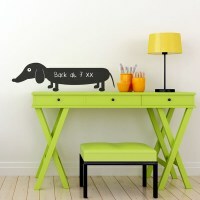 Chalkboard wall stickers are a fun way to decorate your kitchen, office, hallway or playroom. 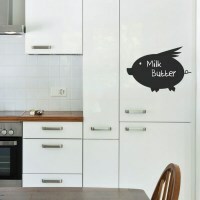 Chalkboard wall stickers are a fun way to decorate your kitchen, office, hallway or playroom. 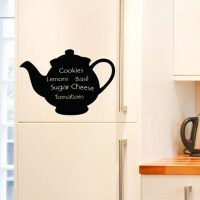 This cute teapot removable decal is perfect for your kitchen: put it on your fridge and write your shopping list! 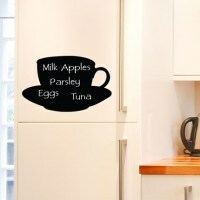 Chalkboard wall stickers are a fun way to decorate your kitchen, office, hallway or playroom. 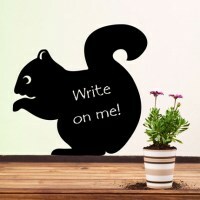 You can put this chalkboard teacup on your door, fridge or walls and write your notes. 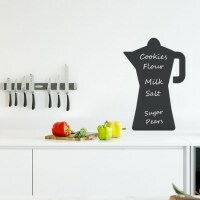 Chalkboard wall stickers are a fun way to decorate your kitchen, office, hallway or playroom. 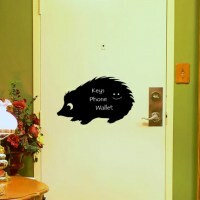 You can put this chalkboard pig on your door, fridge or walls and write your notes. 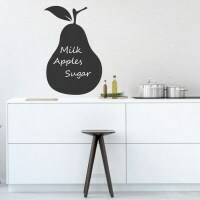 Chalkboard wall stickers are a fun way to decorate your kitchen, office, hallway or playroom. 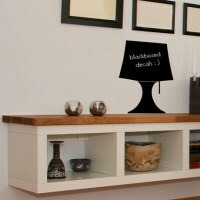 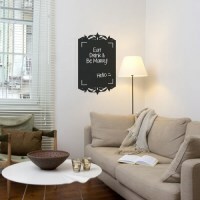 Write your messages, things to do, shopping list on this blackboard lamp wall decal! 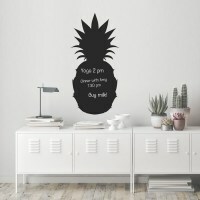 Chalkboard wall stickers are a fun way to decorate your kitchen, office, hallway or playroom. 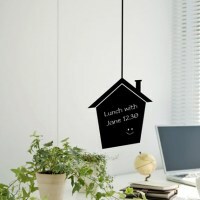 Write your appointments and notes on this chalkboard house wall decal!